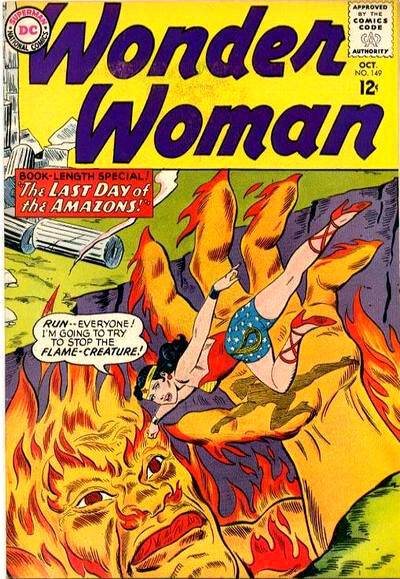 The antediluvian Amazon archives opens its ancient gateway once again for another instalment of “Classic Wonder Woman” Precinct1313’s weekly comic cover countdown to the 75th anniversary of Diana of Themyscira. 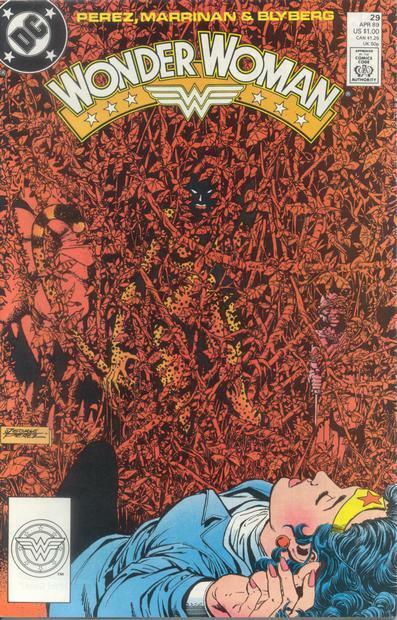 This week we present to you; Wonder Woman (volume 2) #150. Written by: Eric Luke. 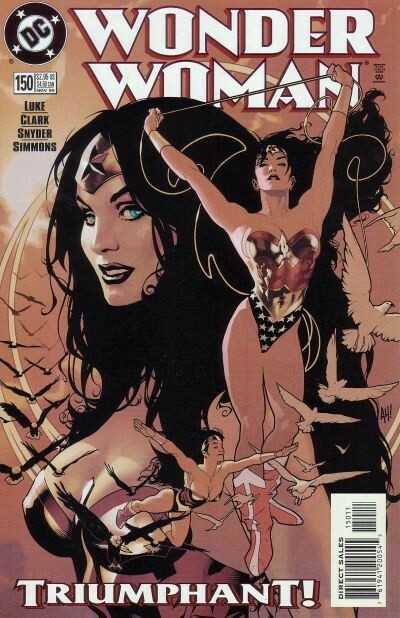 Cover art by: Adam Hughes. Interior art by: Matthew Clark. Released in November 1999. 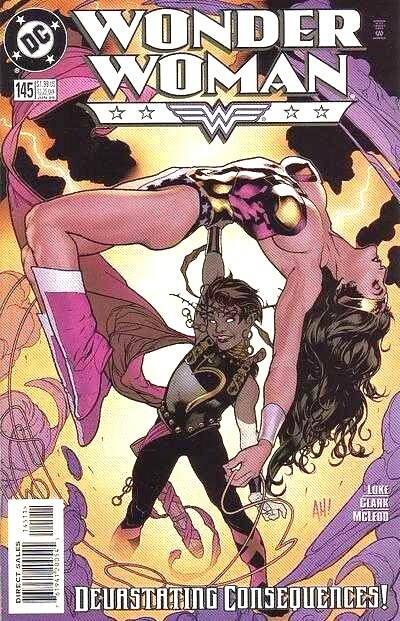 This weeks episode heralds yet another stunning illustration from the astonishing Adam Hughes, this is actually my second favourite WW cover of all time (due to this classic Bolland cover being my overall fave.) 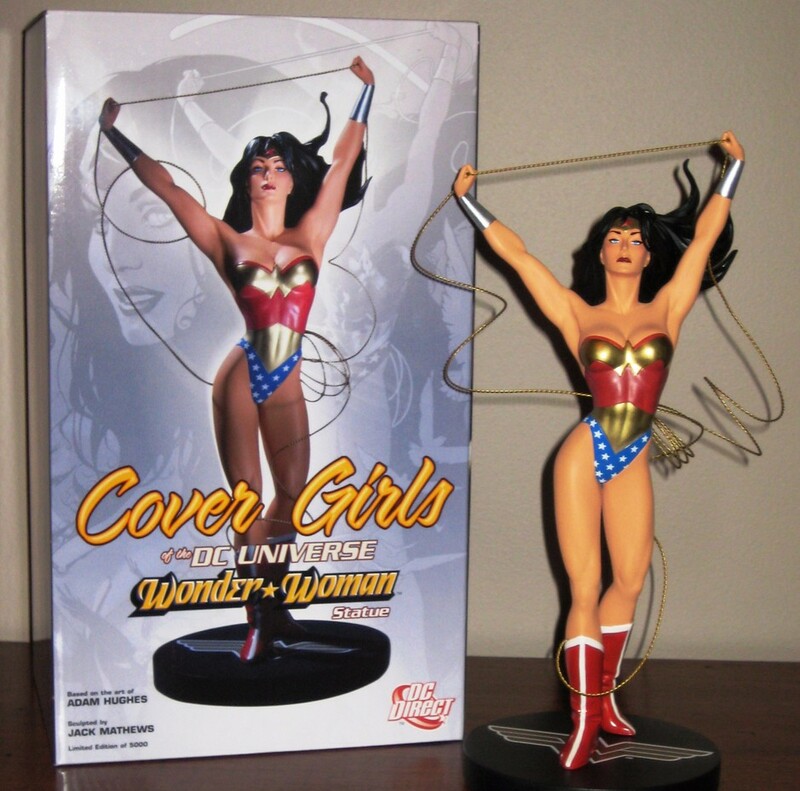 And like the Bolland cover, Adam Hughes artwork was so popular amongst the fans that it was turned into a rather marvellous statue, part of DC’s extremely popular Covergirls series of sculpts. This oversized anniversary issue is titled “Godwar: Conquest” and finds our titular heroine and her council of war, Zeus, Rama and Hanuman preparing battle plans to confront the nefarious forces of Kronos (Cronus) as he and his chosen pantheon assault the gates of heaven. 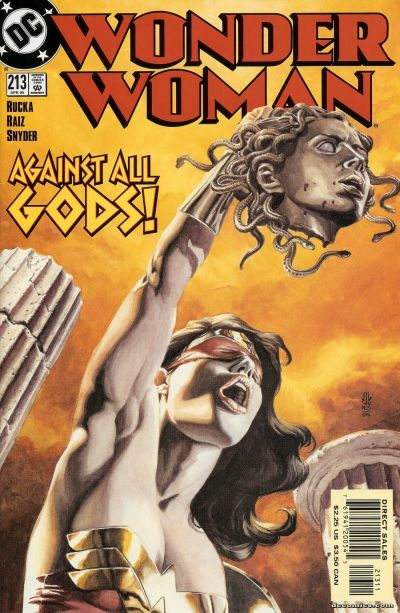 As Kronos puts angels to the sword, it is up to Wonder Woman and her team of Greek and Hindu gods to stop the slaughter, and put to an end Kronos‘ plan of deadly ascension. 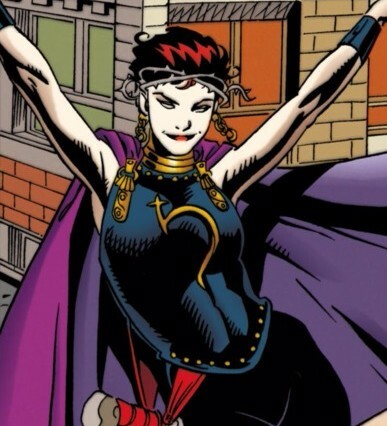 Welcome once more friends, to our ongoing classic comic-cover countdown to the 75th anniversary of the world’s first and most important female superhero. This week we bring you Wonder Woman #149, released in October 1964, written by Robert Kanigher, with cover and interior art by Ross Andru and Mike Esposito. 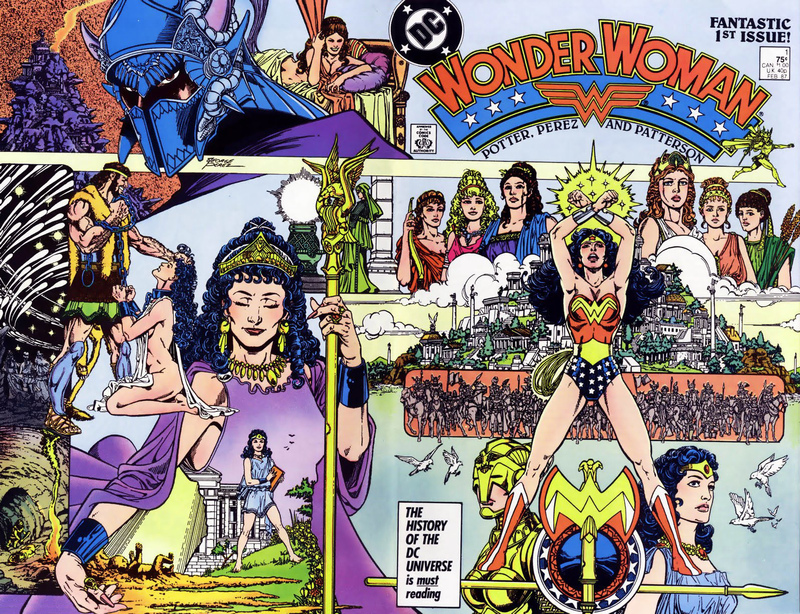 Within the pages of this amazing amazon archive, you will encounter the classic, The Last Days Of The Amazons, recounting the tale of Queen Hippolyta’s lost love and her call to the goddess Athena to help her fashion a statue in his image. But when the statue inexplicably is brought to life, the presence of man on Themyscira threatens the downfall of the island. 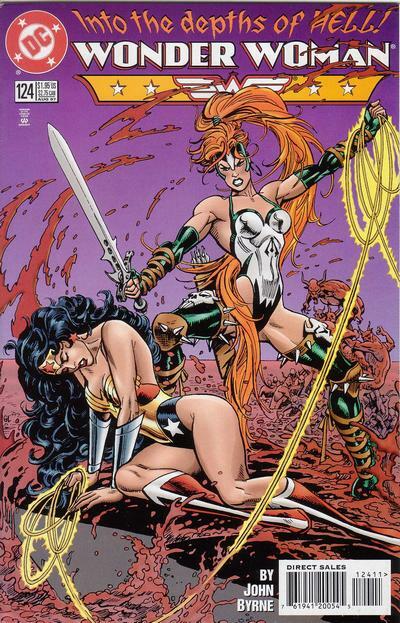 This issue takes place mainly on the paradise island of Themyscira, which is actually the second home of the Amazons. 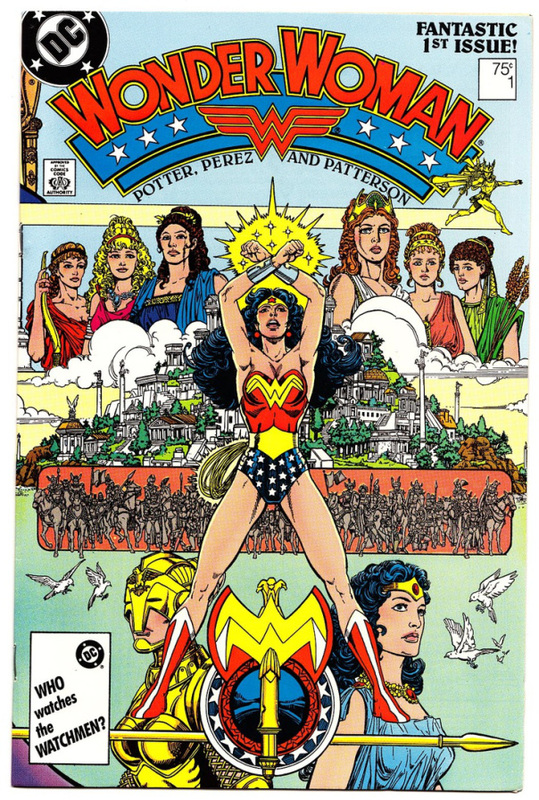 Themyscira originally was the city-state in ancient Greece founded by the Amazons themselves, ruled over by sisters Hippolyta and Antiope. 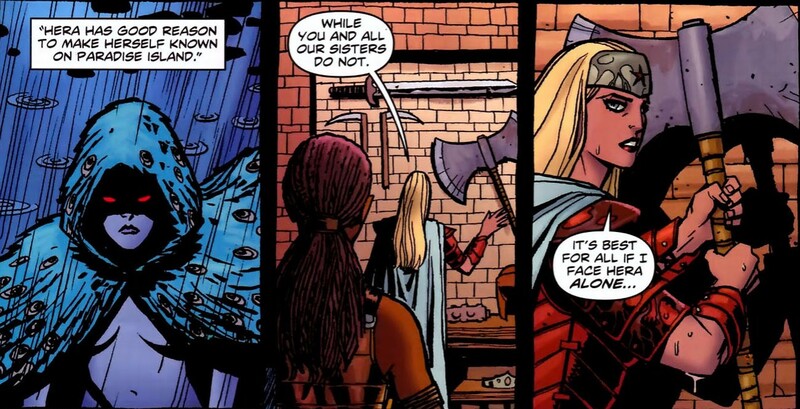 After being betrayed by Gods, Ares and Heracles, the Amazons moved to a remote island and rebuilt their culture away from the prying eyes of man and under the protection of Zeus himself. 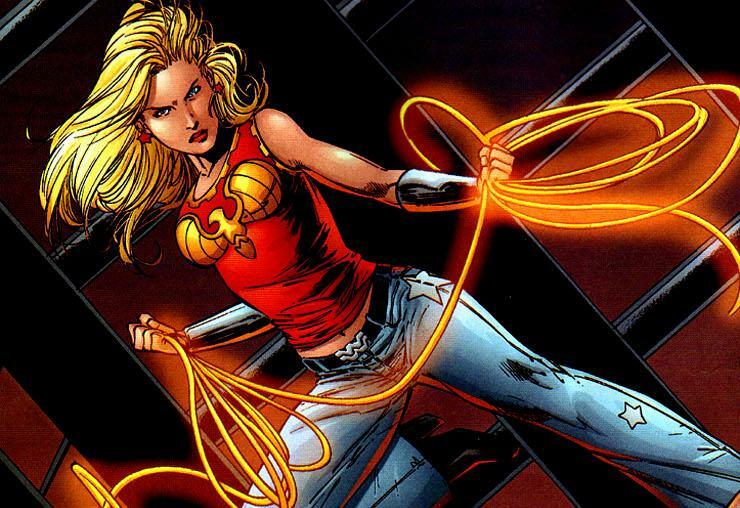 The Amazons, separate from the modern world lived in a state of harmony with their surroundings, training themselves for centuries as warriors and artisans. 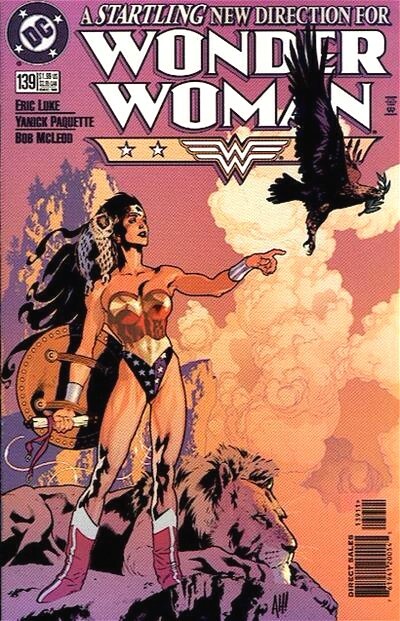 Join us again in a weeks time for another classic WW cover, my affable amazonian associates!